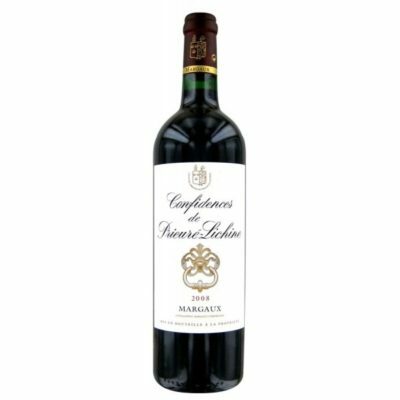 Confidences of Prieuré-Lichine is a fleshy Margaux that's full and well built with a very good representative of the terroir. 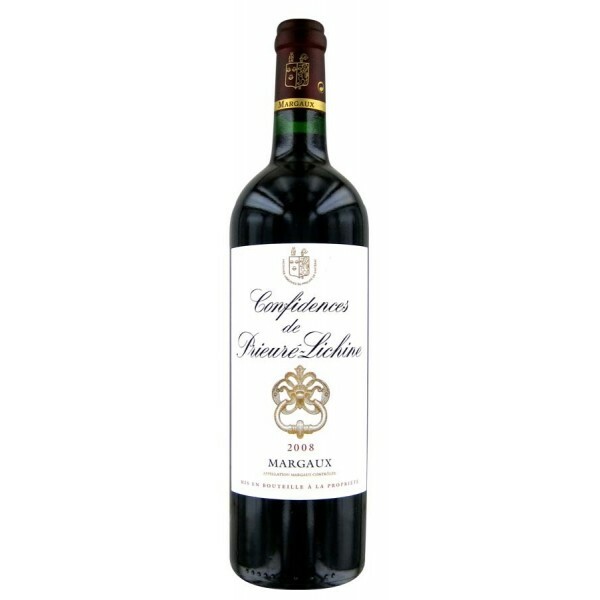 A solid core of dark plum and black currants. It has slight notes of tobacco along with hints of cocoa & espresso. Finishes off with well-rounded tannins.